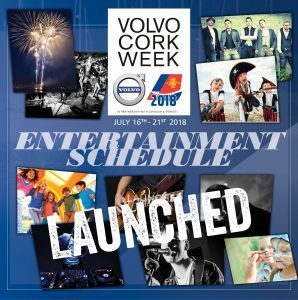 Early entries for Volvo Cork Week are promising a wide variety of sailors and yachts coming to enjoy, Ireland’s longest running and most prestigious yachting regatta. 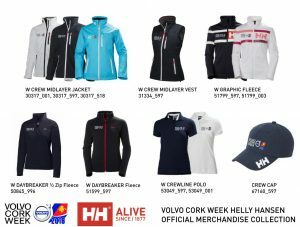 Interest has been received from several high performance yachts from overseas and with Volvo Cork Week taking place just two weeks before the Brewin Dolphin Commodores’ Cup, competing teams are eyeing up Volvo Cork Week as an ideal training event for the country versus country competition. 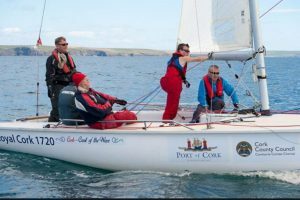 Half of the early entries for Volvo Cork Week are from Dublin Yacht Clubs, promising signs of a strong Irish presence, looking to take on well sailed overseas visitors. 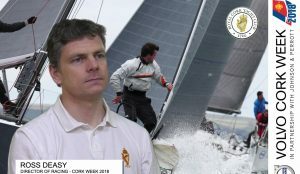 Following recent success in the 2014 Caribbean Race season where they picked up 3rd place in class in the RORC Caribbean 600 Global Yacht Racing will be back for Cork Week 2014 and are entering Cork Week 2014 onboard their successful Beneteau 47.7 with experienced skipper Andy Middleton. A team of six is already confirmed and there are now crew places available onboard, if you want to join a friendly and committed crew then email info@globalyachtracing.com This is a fantastic opportunity for those looking to join a crew with minimum hassle and without having the large outlay and risk of charting. With training and all yacht costs included this is the perfect solution for individuals. 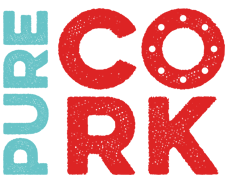 High Performance Charters has been set up to provide a charter facility for the new and increasingly popular high performance sail boats, mainly in the 40-45 foot size. 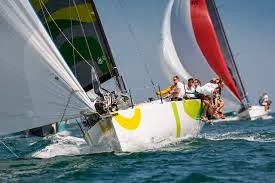 They are fully aware of the requirements of a professionally based racing team who require a boat that is fully competitive and totally reliable, enabling them to put together a competitive and satisfying race program, without the capital outlay of buying their own boat. High Performance Charters listings include Ker 40s, GP42, Mills 43, j111 and Farr 45s, they also offer luxury performance cruising motor boats and support vessels. Boats available for every event in the UK and Ireland this season, and short term or long term charters are available. 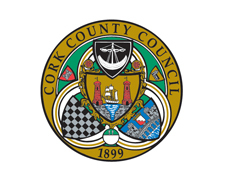 Preparations for Cork Week 2014 are well underway and the management team has been making plans for Ireland’s longest running and most prestigious regatta. The sailing grounds in Cork Harbour and the Atlantic approaches offer a fantastic variety of sailing and that will never change. However, Anthony O’Leary, Racing Chairman for Cork Week, explains that 2014 will see some changes aimed at substantially reducing cost.